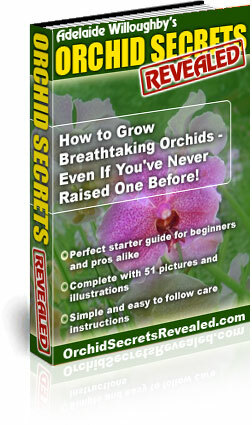 Homemade Orchid Fertilizer (or commercial orchid fertilizer) is essential for your orchid's growth. They provide the nutrients it needs to promote flowering, healthy stems, shoots, foliage and roots. There are a number of homemade orchid fertilizers you can make easily, although commercial fertilizers are the best source of balanced nutrition for your orchids. Why do these homemade orchid fertilizer recipes help orchids? Orchids thrive when they are fed the proper balance of Nitrogen (N), Phosphorous (P) and Potassium (K), preferably given in a water-soluble formula. These 3 nutrients are known as macro-nutrients (N-P-K). 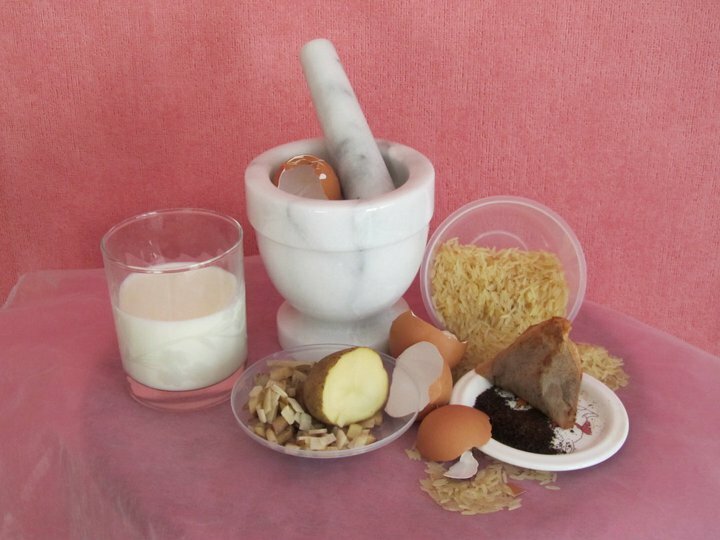 Milk, Tea, Eggshells, Crushed dried chicken bones, Molasses, Water that rice has been boiled in, and Potatoes contain some of these elements, although not in an entirely balanced way as you'll read later. Nitrogen is for foliage, stem and shoot growth. 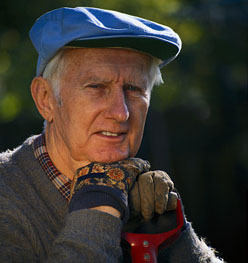 Phosphorous aids healthy root growth. Milk contains nitrogen-building protein that your orchids require. 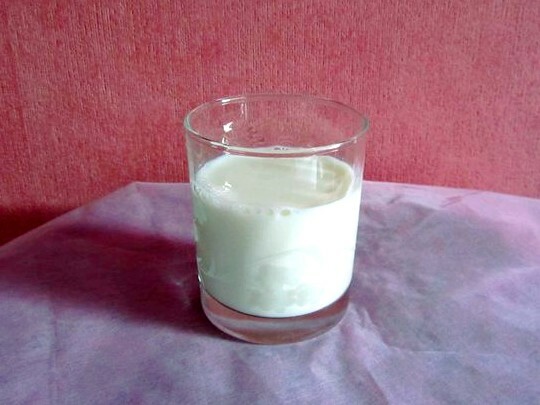 Feed the plants by mixing one part of milk to four parts of water. Use this every two weeks. Used tea bags, which are high in nitrogen, are especially good for orchids. Tea bags contain organic matter that is non toxic and does not smell bad. 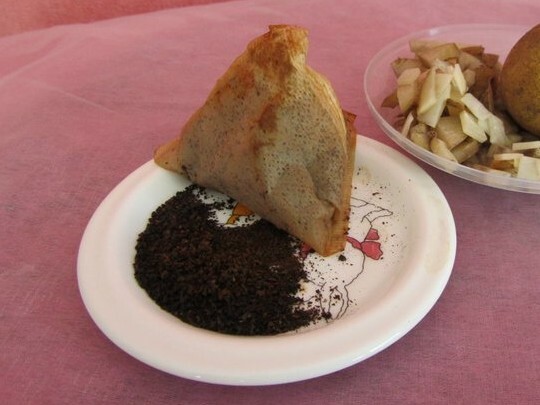 To use the tea bag, open it and empty the contents into the orchid pot. Apply once monthly in the spring and summer months. One thing to remember when making homemade orchid fertilizers is that orchids need a fertilizer that is higher in nitrogen than ordinary household plants. This is because an orchid's potting medium usually consists of tree bark. The bark is home to bacteria that consume a lot of the nitrogen in fertilizers, leaving very little for the orchid itself, so your orchid fertilizer needs to compensate for this. Also note - Nitrogen should not be obtained from urea. Fertilizers containing urea are ok for common household plants with their roots in soil because the urea is slowly broken down by bacteria in the soil, releasing nitrogen for the plants. As orchids are not grown in soil the urea is not broken down and thus the nitrogen from urea remains unavailable for the orchid. 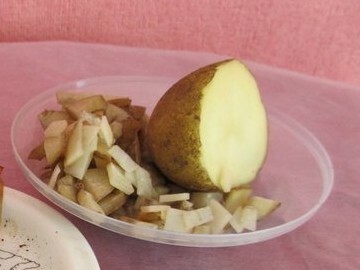 Chop or grate the potatoes into small pieces, including the skin, and boil for a few minutes. You can add chopped fresh bananas and sugar to this mix during boiling. This will add even more nutrients and will help the ingredients to bind together. Any extra fertilizer produced can be stored in jars. 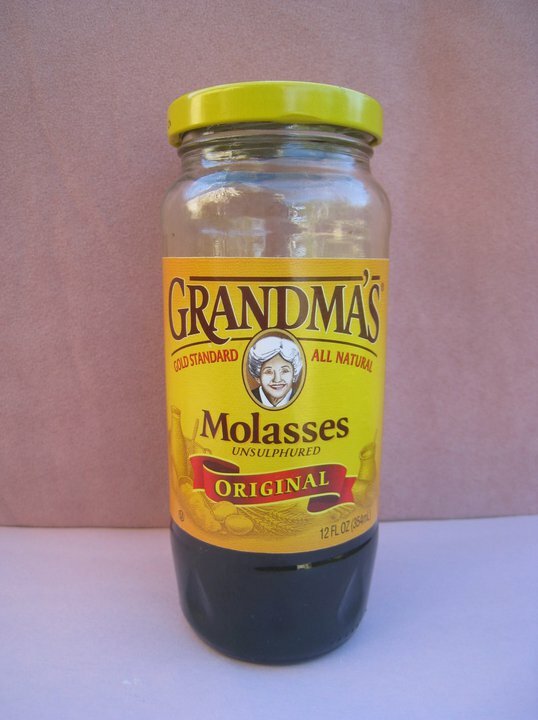 Use a teaspoon of molasses diluted in the water used as part of your usual watering routine. 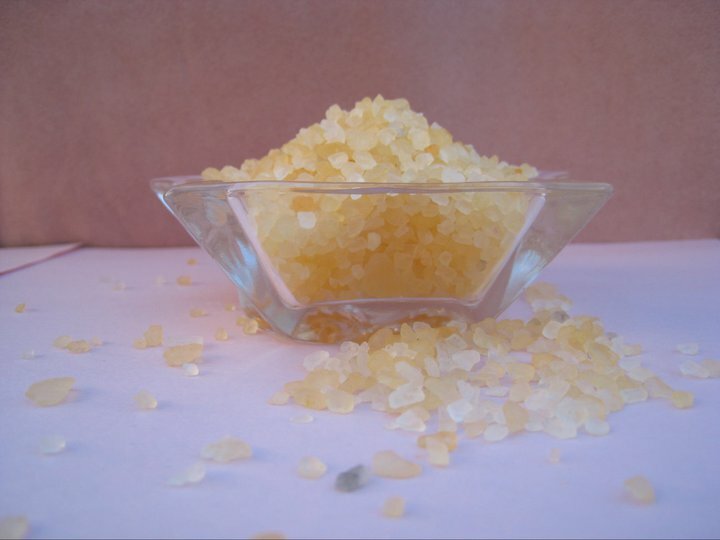 Some homemade orchid fertilizers contain traces of other chemicals (micro-elements) such as calcium, which also provide your orchid with nutrition. Crush dried chicken bones and sprinkle over the potting medium. Saving eggshells and using them as orchid fertilizer is the cheapest and most efficient way to get calcium to your orchids. 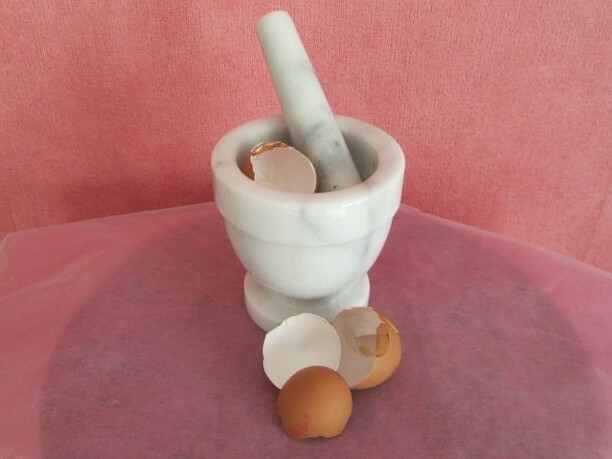 Crush the egg shells into pieces as small as possible or use a pestle and mortar to grind them into a powder. Sprinkle it on the bark in the pot. A more labor intensive way is to boil 10 eggshells in half a gallon of water and let them steep for eight hours. Strain out the eggshells, store in a covered container and use weekly. Provide extra minerals for your orchid by using the water that rice has been boiled in. (Brown rice is better as the brown rice shell contains niacin, thiamin, riboflavin, and folic acid - many of these nutrients are lost during the process of turning brown rice into white rice). 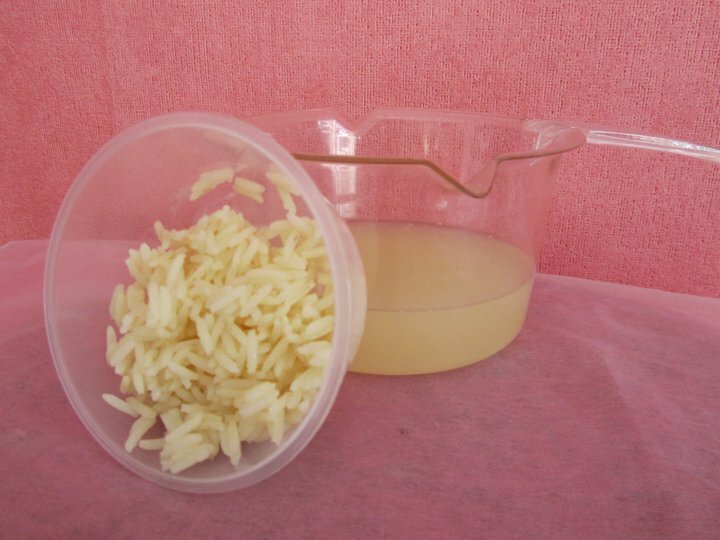 Today's rice manufacturing methods often fortify white rice with other nutrients such as calcium. Whatever rice you use, make sure you let it cool to room temperature before pouring it into your orchid pot! If you are unsure that your orchids will thrive with the use of your homemade orchid fertilizer, you could try using them on the least favorite in your collection as a trial run! Remember to flush your orchid pot through once a month, with plenty of water, to wash out any build up of fertilizer salts that may have occurred. Whitish crusts on the potting medium. Leaves dying at the tips. 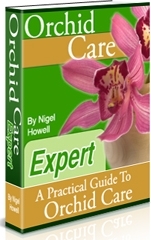 By using all or any of the above you cannot be sure that your orchid is getting the correct amount of nutrients. Watch your plants carefully and take note of good and bad reactions and if all else fails use a commercial fertilizer for peace of mind (and your orchids well being). Commercial Orchid Fertilizers are likely to be labeled using a N-P-K scale. This describes the concentration of each of the three macro-nutrients (Nitrogen (N), Phosphorous (P) and Potassium (K)) in the mix. A water-soluble 20-20-20 fertilizer is ideal for most orchids. Can I use the orchid compost to feed my orchid and do without a fertilizer? Orchid compost (bark for example) does not contain many nutrients. This compares to other common household pot plants which usually have enough food in the compost when you buy them to last for the first six weeks. Therefore, you should start a feeding regime as soon as you buy an orchid. Feed your orchids a weak, watered -down liquid fertilizer (homemade or commercial) once a week or on alternate waterings. In nature, orchids are watered and fed with whatever is dissolved in the rainwater. Capturing rainwater may or may not be an option for you depending on where you live in the world, but most of us are going to have access to milk, tea, chicken bones, rice and potatoes, or a commercial fertilizer! 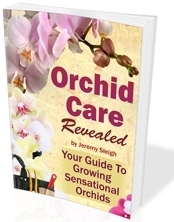 How does homemade orchid fertilizer compare to commercial orchid fertilizer? Homemade orchid fertilizer may be easy to create, but its rare for one household item to contain the appropriate balance of N-P-K levels, and its difficult to be certain of the precise level of nutrients that the homemade fertilizer is providing for your orchids. Commercial fertilizer has the advantage of providing consistent N-P-K levels feed after feed. In addition, its possible to match the required N-P-K levels of your specific orchid species with the specification on the label of the commercial orchid fertilizer being considered. If you found this Homemade Orchid Fertilizer Recipes Guide useful, please click the "Like" button below, and leave us a comment in the box. Thank you!